Your opinions can help shape the future of fashion. 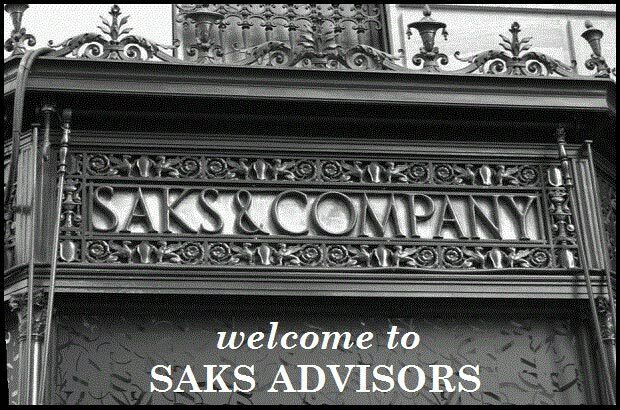 Join us in making Saks Fifth Avenue an extraordinary place to shop. *NO PURCHASE NECESSARY TO ENTER OR WIN THIS SWEEPSTAKES. Sweepstakes open to legal residents of the 50 U.S and D.C. age 18 and older who have a valid email address at time of entry. Sweepstakes begins at 12:00 AM Eastern Time (“ET”) on 1/1/18 and ends at 11:59 PM (ET) on 12/31/18. See Official Rules for details including entry deadline dates for each Prize Drawing. Prizes will be awarded as a Saks Fifth Avenue Gift Cards.